Why hot peppers? We are very interested in having them for sale as part of the all natural, farmer-to-table movement in local foods. These peppers have a cult following among fans of hot peppers in the diet, but also have other uses in other products. We are also a charity devoted to CHILDREN and health issues related to children. If you are involved in pepper farming or pepper products, we encourage you for DONATE any of your profits to your choice of 501c charity related to medical and mental/emotional help for children. When you do, tell us and we will send you an emblem to use on your own website to signifies you care! The place where it has become most SUCCESSFUL – a Facebook GROUP. While FB is possibly the most antisocial of all social media, the pepper group is doing well there with pics, info, trades and more. So join us there! 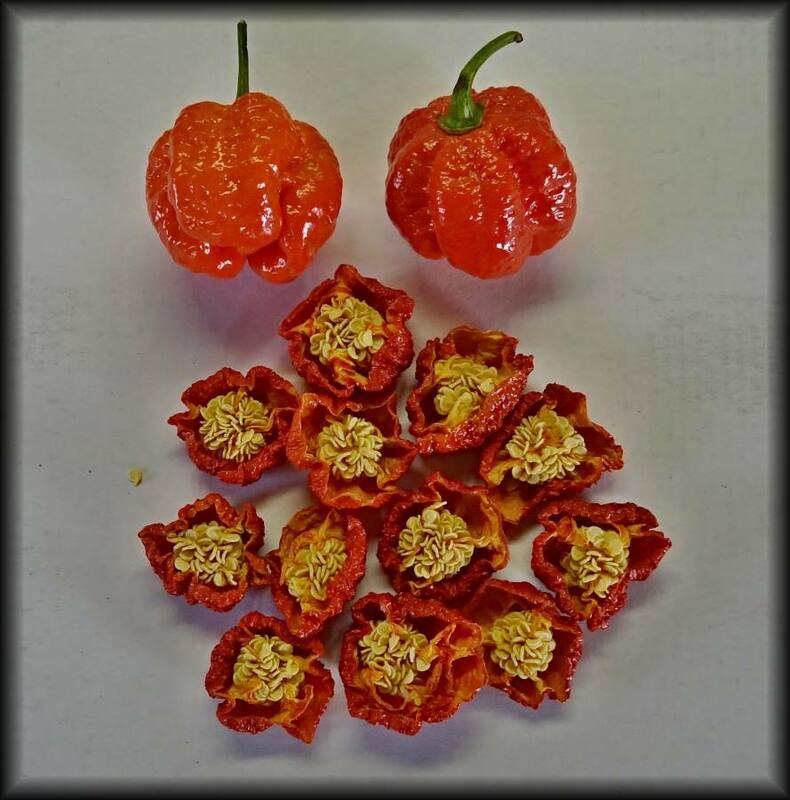 Pepper pics, pepper seeds, sales and trades at https://www.facebook.com/groups/hot.pepper.club/ … and YOU are invited. Join us! Our Social Media links are new too, join us!